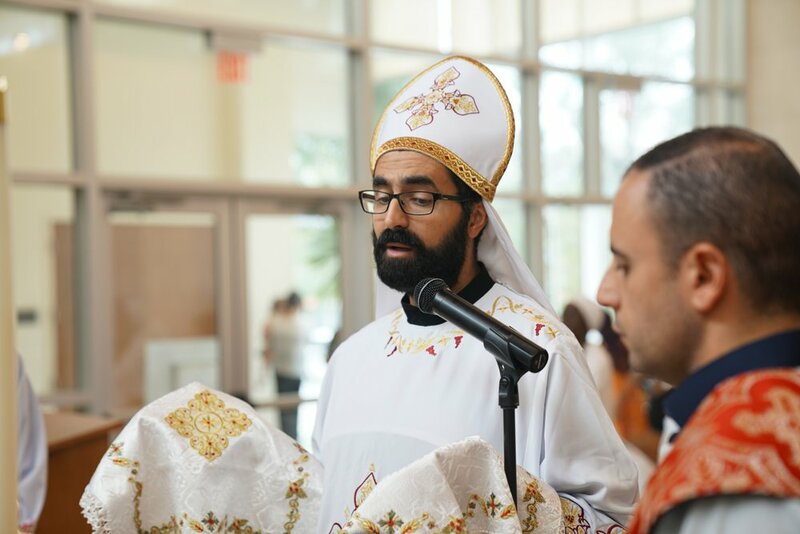 With the rapid growth of the Coptic community in Orlando, a service to meet the needs of our English-speaking and Westernized community was identified. 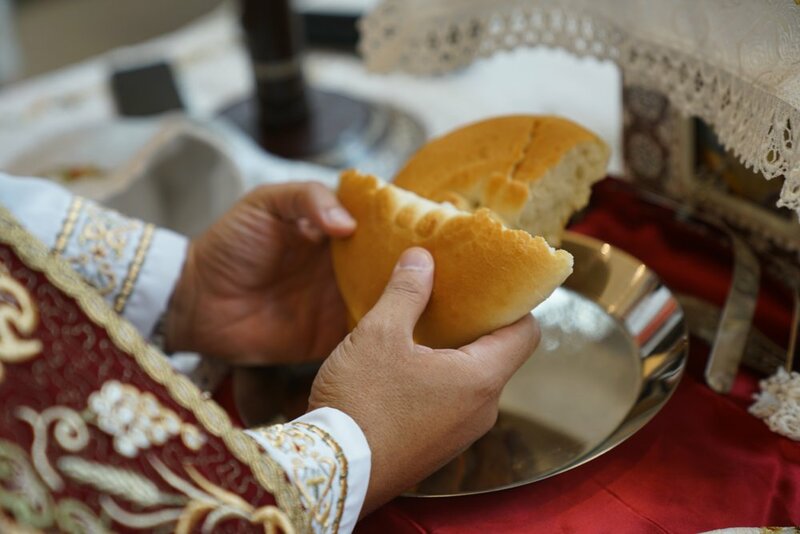 In 2013, we began with a simple English Bible Study focused on the seven sacraments and our Orthodox faith. 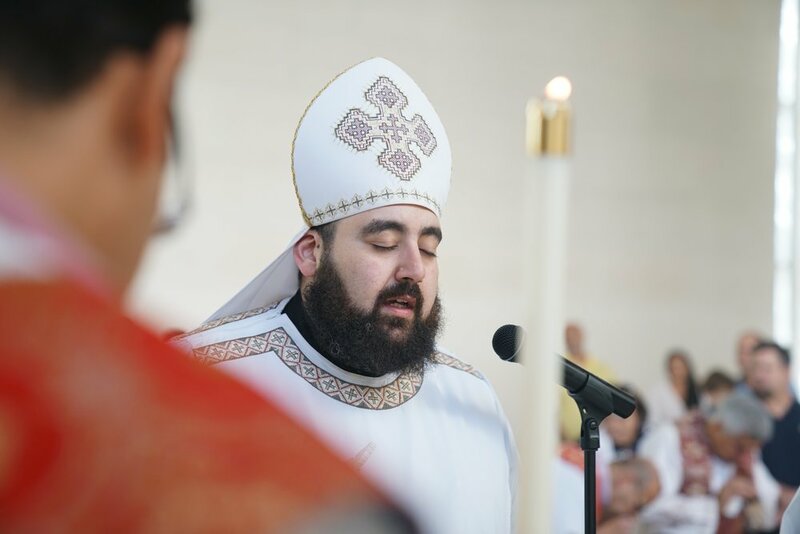 As interest grew, we were blessed to pray our very first all-English Holy Week in the spring of 2015 and His Grace Bishop Youssef named our community St. Athanasius - this was the official start of our church. 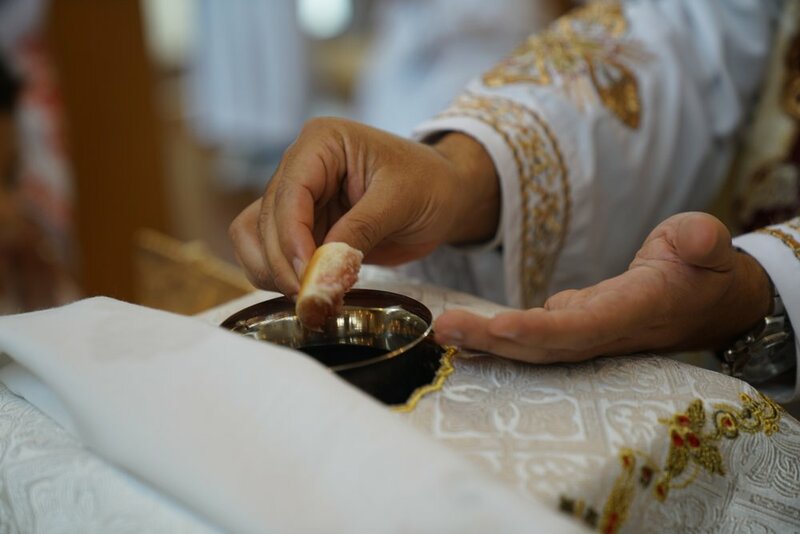 Following that first Resurrection Feast, we continued with all-English liturgies, which at first were only once a month, but then increased to twice a month, then weekly. 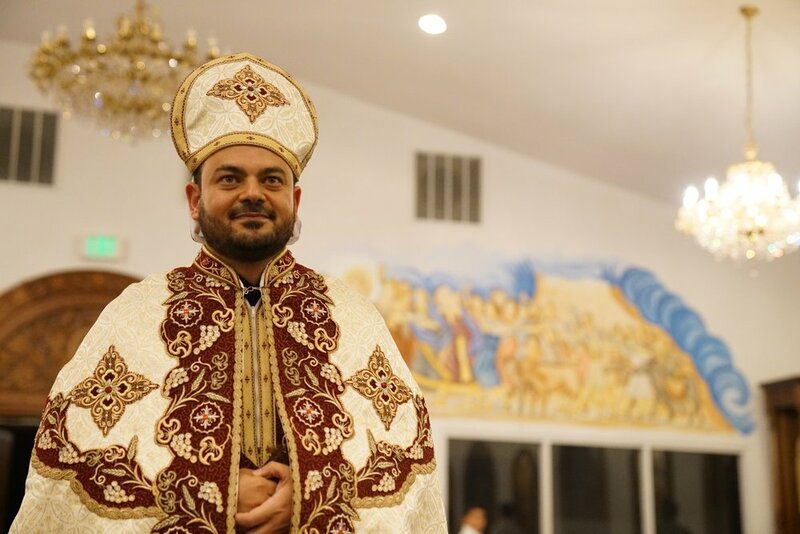 As St. Athanasius membership continued to grow, His Grace Bishop Youssef began his search for a permanent priest for our community, and on October 1, 2017, he ordained Fr. 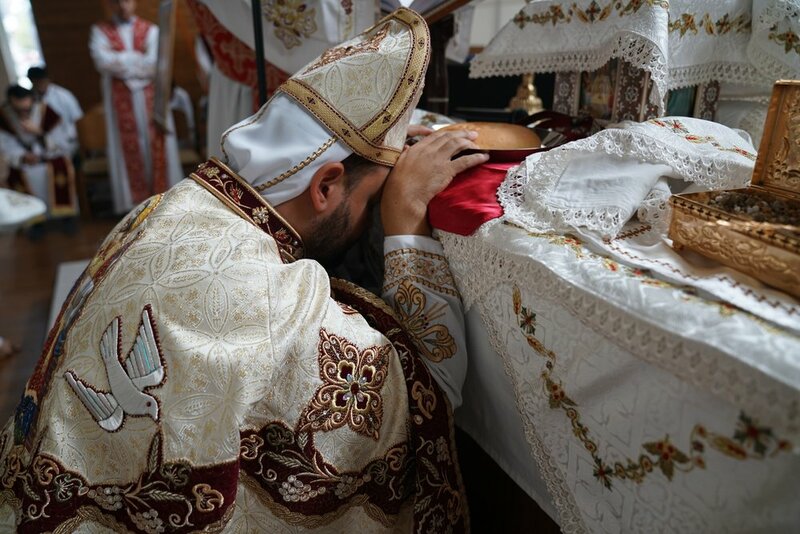 Maurice Ibrahim on St. Athanasius' altar. May the Lord continue to grow and bless His church for the glory of His Name. Sync up with the St. Athanasius Family via our social media outlets - either Instagram, Facebook, or Twitter - to receive daily spiritual meditations, schedule announcements, and other important messages. Below are some representative pictures from Fr. 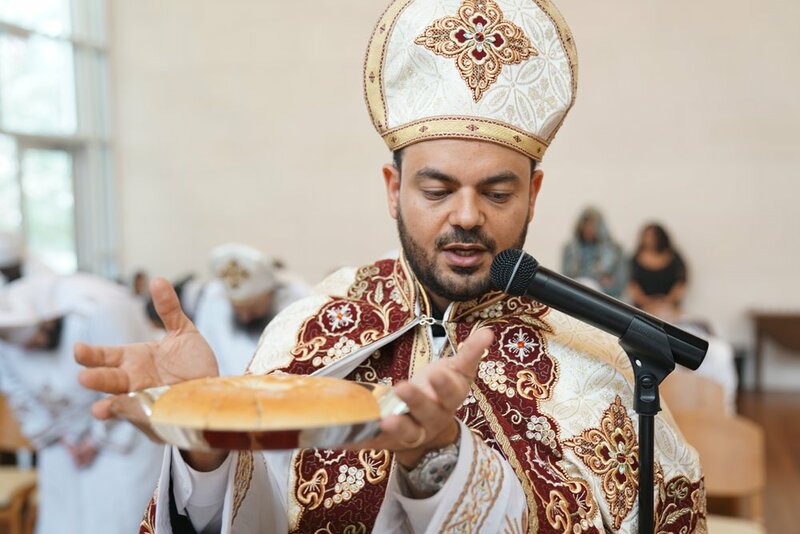 Maurice Ibrahim's inaugural liturgy after his 40 days in the monastery.